When asked what he does at Composite Approach, Guy says, “In general, I make the most dust.” Guy is our senior mechanical engineer and a much-welcomed addition to the Composite Approach team. With his degree from Oregon State University in Mechanical Engineering and over eight years’ experience as a mechanical engineer—including nearly four years in the aviation industry at Epic Aircraft and Lancair, as well as over four years at Advanced Energy—he provides a valuable perspective on our work in composite project product development. 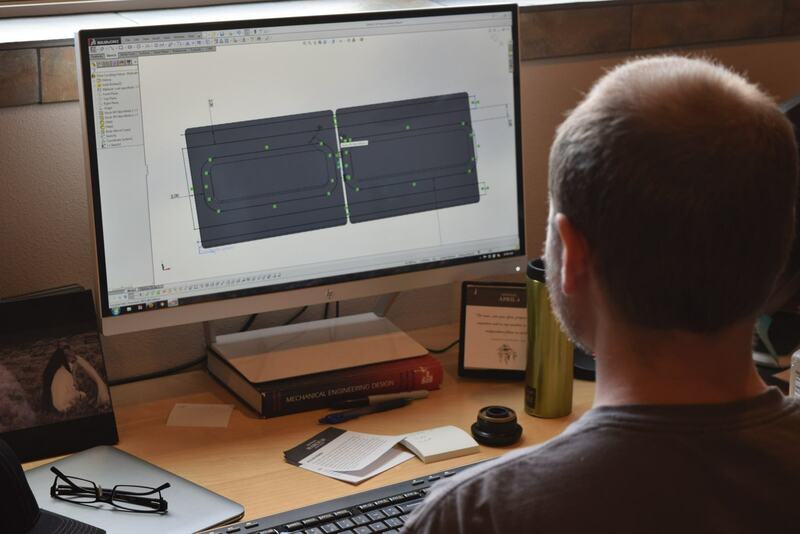 Here at Composite Approach Guy is responsible for CNC programming, structural analysis, developing tooling and fixtures for composite assemblies, and performing designs as needed. His ability to consult with clients regarding composite structure, design, and development makes him an incredible asset to our team!